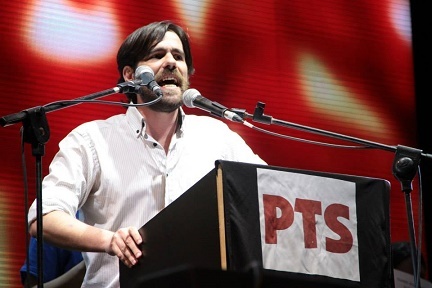 Against all predictions, the internal elections for the Frente de Izquierda y los Trabajadores (FIT – Left and Workers’ Front) saw a surprise victory for the list headed by Nicolás del Caño of the PTS over that of Jorge Altamira of the Partido Obrero (PO – Workers’ Party). What is behind this triumph of the “Renovar y Fortalecer el Frente” (Renew and Strengthen the Front) list? The national elections saw Daniel Scioli, the candidate backed by President Cristina Kirchner and the Peronist Frente para la Victoria (FPV – Front for Victory) obtain 38.5 percent of the vote. Second was Mauricio Macri, leader of the center-right opposition with 30 percent, and in third place was traditional right-wing Peronist Sergio Massa with 20 percent. The problem that now confronts Daniel Scioli in the lead-up to October’s general elections is that his win in the PASO is not enough to ensure an outright victory in the first round in two months’ time. This is the case because the candidates of both the Government and the Right – despite all their demagogy – basically proposed the same thing: the continuation of the Kirchnerist model of government that would either be “deepened” or see “minor changes.” However, the economic boom has now ended and, even if they did not dare mention it during their campaigns, all three candidates are candidates of austerity and devaluation in the coming years. That is, they plan to offload the crisis onto the backs of workers. Furthermore, the fact that Daniel Scioli has been signaled as a “man of the nineties” for left-wing sectors within the ruling party and its social base – in other words, a politician of neo-liberalism and privatization – weighs heavily on the official candidate. The underlying problem for Kirchnerism is the “end of the cycle” that the so-called “progressive” governments in Latin America have reached. In the past, these governments were able to soften the impact of the economic crisis, but they are now being dragged down by today’s international dynamics, thus setting up a scenario where – apart from the question of timing – they must take with the right hand what they once conceded with the left. For its part, the FIT presented two lists to the PASO in order to settle the competition between the list headed by Nicolás del Caño and the other by Jorge Altamira. In this election, the vote for the Frente de Izquierda grew by over 40 percent from its foundation in 2011, now just a fraction behind the vote for the center-left candidate Margarita Stolbizer. Jorge Altamira was beaten by Nicolás del Caño and List 1A, “Renovar y Fortalecer el Frente” (Renew and Strengthen the Front), a result that contradicted the predictions of most political analysts and media in Argentina. The 1A list won because it fundamentally expressed everything that is new in the FIT. The unusual thing about this electoral strengthening of the FIT is that it is a grouping that has maintained working class political independence in opposition to the political parties of the bosses. Moreover, it runs directly counter to other experiences such as those of Podemos and Syriza that, from their beginning, were based on the convergence of reformist sectors with the bourgeoisie and have raised only a limited anti-austerity program. The bankruptcy of these projects is embodied in Syriza, that has moved in the opposite direction to the popular will expressed in the massive ‘No’ vote at the last referendum and accepted the dictates of the Troika, dictates that will only deepen the plight of the workers and people of Greece. Why Did the PTS Take the Lead Within the FIT? At the same time, the campaign for the PASO within the FIT expressed the two different party-building projects of the PTS and the PO, the two most significant forces that make up the FIT. The formula led by Nicolás del Caño and Myriam Bregman was based on an intense militancy displayed not only by the membership of the PTS, but also by a new breed of workers who came out of the factories to convince their neighbors, their families and their friends to vote for the 1A list. These hundreds of activists have been through some tough struggles – some of the most important in the recent history in Argentina – against dismissals, employer lockouts, attacks on wages and other conditions that the workers’ vanguard has tenaciously fought against. The 1A list brought together within its ranks broadly recognized groups of workers such as the “Indomitables” of the Lear manufacturing plant, several dozen workers from the Madygraf (formerly Donnelley) printing plant that is now under workers’ control, Kraft, Zanon/FaSinPat (occupied) factory workers, and militants from many other factories. The lists grouped under the “Renew and Strengthen the Front” banner organized over 1,500 candidates, a significant percentage of whom were industrial workers, many of them young, precarious workers. These lists also included 300 teachers and a number of well-known human rights activists, with women making up 60% of the candidates. Hundreds also joined the campaign as scrutineers/poll-watchers, many of them coming from the northern zone of Greater Buenos Aires, the industrial heart of Argentina. “Renew and Strengthen the Front” meant not simply finding our way to the youth, but particularly reaching the workers’ and youth vanguard. 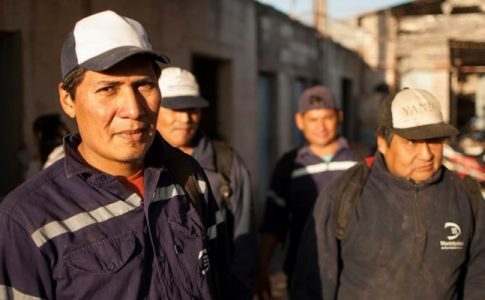 This was politically expressed through a vivid and expansive campaign that instilled the idea that what workers need are working-class politicians such as Nicolas del Caño, Rubén Matu, Claudio Dellacarbonara, Raúl Godoy, Alejandro Vilca and Javier Hermosilla. That is, real tribunes of the workers and the people that defend their interests in the streets and in the parliaments and only take home the same wage as a teacher. On the other hand, the Partido Obrero suffered an important defeat. The PO did not consistently stick to its campaign motto of “unity,” as it refused all proposals for a united FIT ticket before going to the PASO. What also suffered a defeat were the PO’s politics and their “unity of the left.” The PO considered that what was necessary to broaden the FIT was the signing of electoral agreements with currents that have historical differences with the socialist program and that in many cases support progressive governments such as that of Evo Morales in Bolivia, which clearly demarcates these organizations from the FIT. 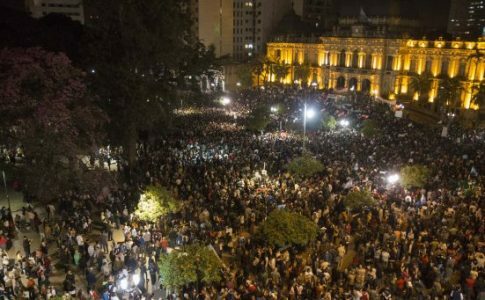 The PTS welcomed the intention of organizations such as that of Carlos “Perro” Santillán or Pueblo en Marcha (People on the March) to support to FIT electorally. At the same time, it argued that any eventual integration required “a common practice and a deep and serious debate around the program of the FIT It is not enough to swear an oath of allegiance to “socialist principles.” We do not agree with the idea that opportunistic agreements with currents that historically do not defend working-class independence are necessary to win elections. Nor do we agree that to do otherwise is sectarian and confines one to the political margins; this has repeatedly been proven wrong, for example with the most recent results at the PASO. 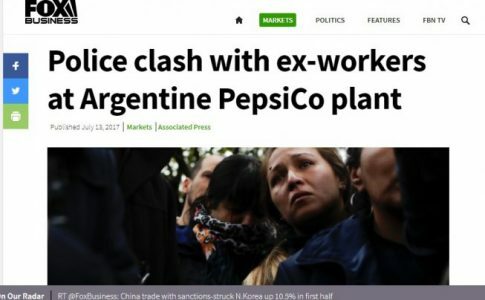 In the case of the list headed by the PTS, the triumph was based on extending the FIT by putting into motion the specific influence of that fraction of the Argentine working class – known by the term “sindicalismo de base” (rank-and-file unionism) – that has already been won to the FIT. 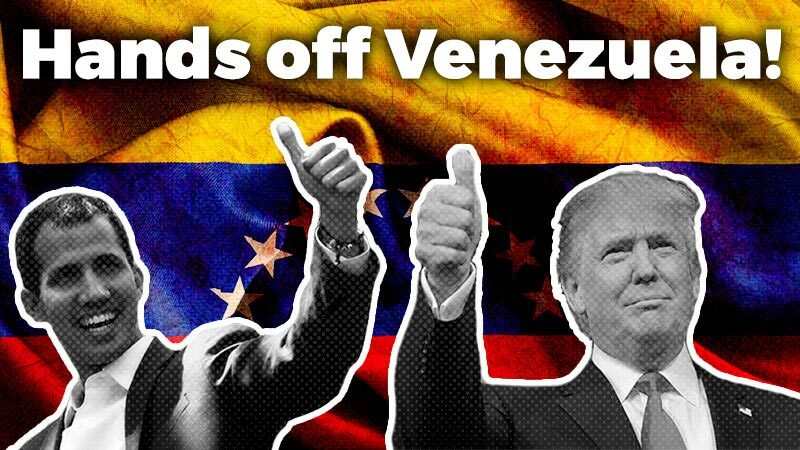 A huge media campaign with dozens of short advertisements for television and the internet, an intense campaign on various social networks, and the agitation and dissemination of our ideas in the neighborhoods, the schools, workplaces and stations also contributed to this victory. 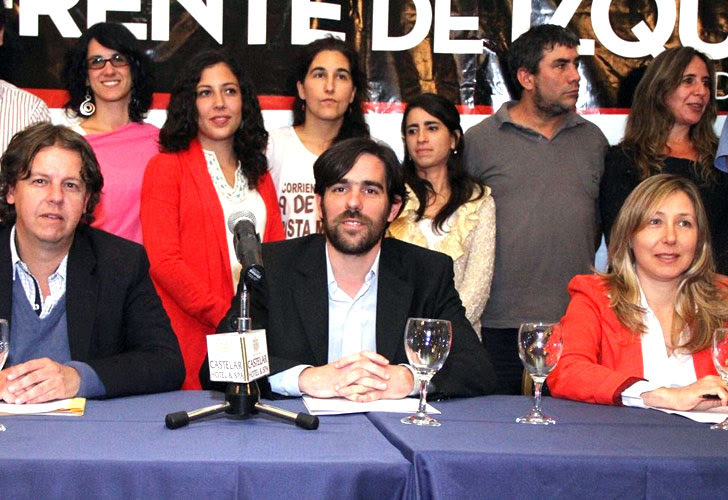 The vote for Nicolás del Caño, with its significant component of industrial workers and precarious labor, expresses a living social force has been taking shape in Argentina for years, first through the so-called “sindicalismo de base” and now with its current political continuity in the militant campaign for the 1A list. At the same time, the experience of the FIT in general, and of the PTS in particular, contradicts the hypothesis of a broad melting pot of organizations that claim to be Trotskyist. 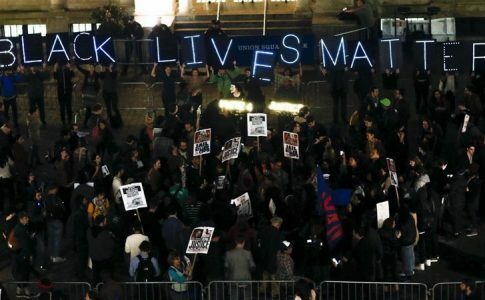 In the past, these organizations have mortgaged the revolutionary program in order to “reach the masses” and build broad parties— projects that have no clear delineation on the question of class independence. 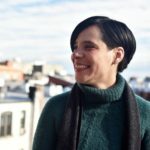 The crisis of bourgeois representation which has developed as a product of the international economic crisis has seen the emergence and strengthening of several reformist variants, such as Syriza and Podemos in Europe, formations which have been enthusiastically greeted by broad sections of the international left. 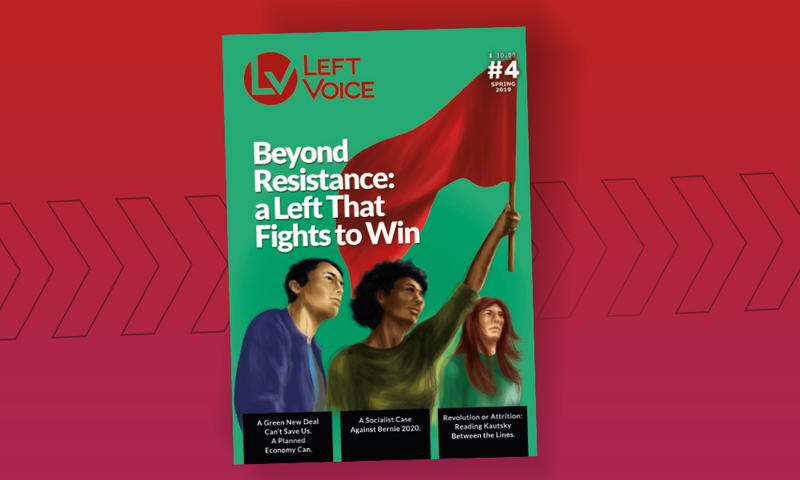 The common ground for the enthusiasm surrounding these formations is writing-off of the possibility for a socialist alternative and working class independence to emerge from the political margins. This approach has been accompanied by a total abandonment of a fighting practice that sees the workers’ movement as a revolutionary subject, embraces political militancy and builds a political tool of working class political independence. Hence the support of the Movimento Esquerda Socialista (MES – Socialist Left Movement), the majority current within the Partido Socialismo e Liberdade (PSOL – Socialism and Freedom Party) for Syriza; or the politics that have led French Trotskyism to liquidate the Ligue Communiste Révolutionnaire (LCR – Revolutionary Communist League) into the Nouveau Parti Anticapitaliste (NPA – New Anti-capitalist Party). The triumph of the list headed by the PTS in the PASO is a victory for the international left and the workers’ vanguard to the extent that it expresses, even on a small scale, the correctness of a strategy to build revolutionary parties at the international level, organically linked to the working class and with a capacity to influence increasingly wider sections of the mass movement. The combination of bold politics and their merging with the most advanced sectors of the working class and youth, in the heat of intervention in the class struggle and in the terrain of revolutionary agitation, is proving its effectiveness against the backdrop of the economic and social crisis that capitalism is now passing through. * PASO – Primarias Abiertas Simultáneas y Obligatorias (Open, Simultaneous and Obligatory Primary elections). ‘Paso’ is also Spanish for ‘step’.